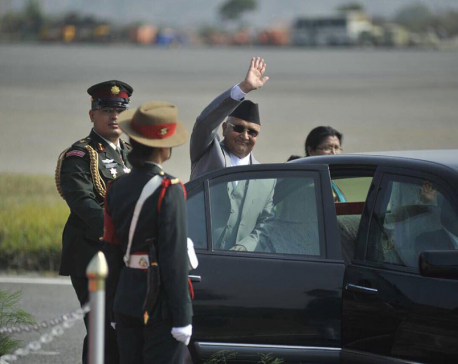 KATHMANDU, April 25: Prime Minister KP Oli has said that the country has entered into a “game-changing stage” after completing key political tasks such as constitution making and the election of three tiers of government. “And, also all other sectors such as media should play an important role to help achieve the government’s goal of economic development. 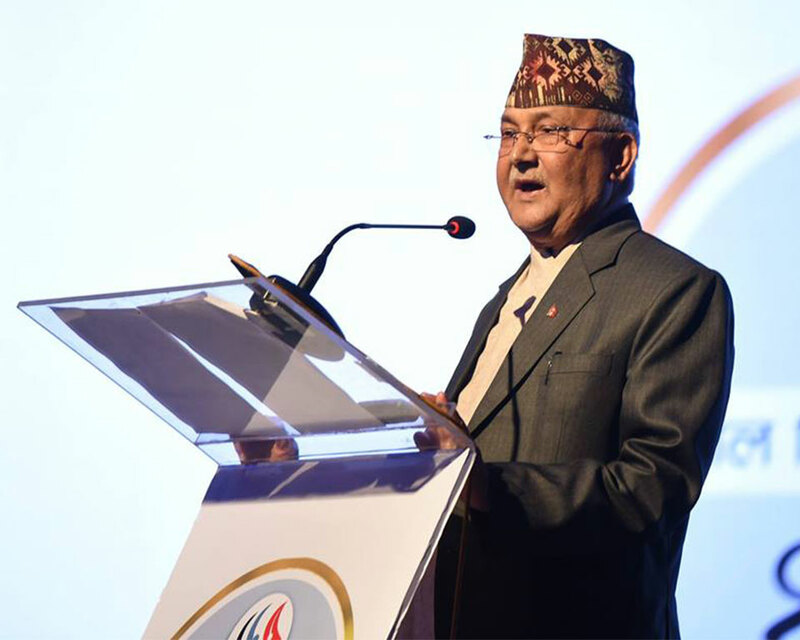 Just as every drop of water counts to make a river, the role of each and every sector will be crucial to give momentum to the government’s mission of achieving economic development in the changed context,” he said, adding, “The country now has a new mission of economic development”. The premier said that the country will become a failed state and posterity will be a far cry if all sectors do not join hands to realize the Sustainable Development Goals by 2030 at this critical political juncture. 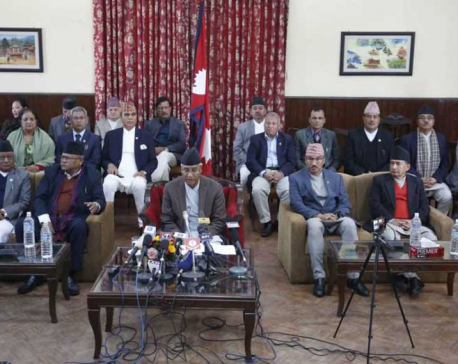 “If we don’t take it [situation] seriously, the next generation will also suffer further from existing poverty and backwardness,” Oli said at a special function organized in the capital to mark the commencement of tenth year of Nepal Republic Media (NRM) on Tuesday. He urged media houses to prioritize development issues. “I urge media houses to give space to issues of tourism, agriculture and science and information technology; and also prioritize issues of development initiatives taken from general people,” he said.